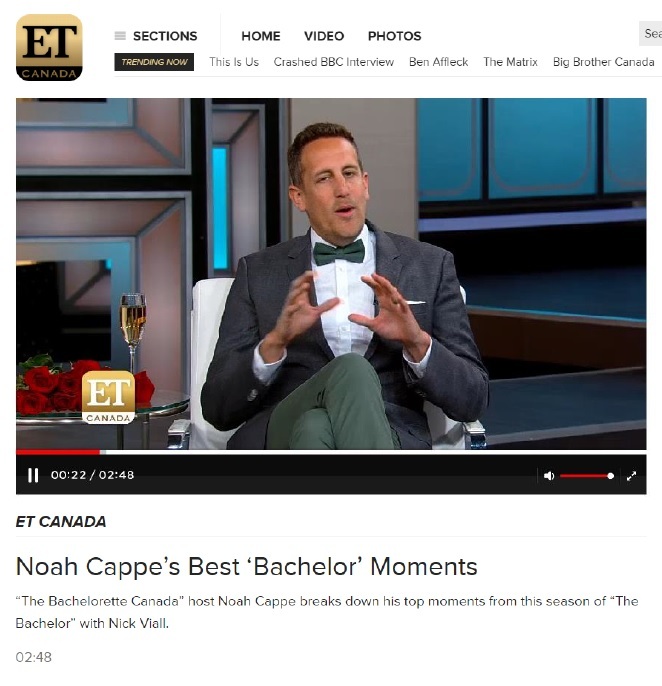 Host, actor and voice artist, Noah Cappe has a lot of characters up his sleeve. 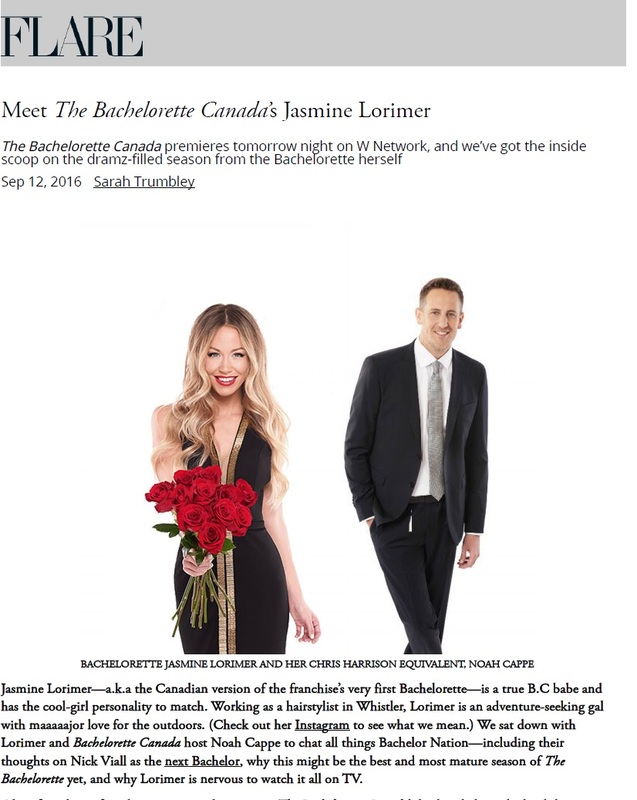 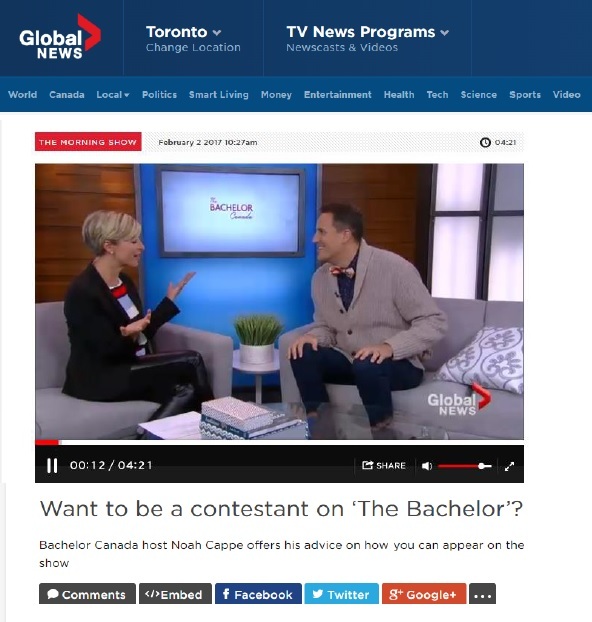 He’s the ravenous emcee on Food Network and Cooking Channel’s Carnival Eats, the affable police chief on Hallmark Channel and W Network’s The Good Witch, and the bearer of romantic news (aka host) on W Network’s much anticipated The Bachelorette Canada. And that’s just what he’s doing this minute.